Dr. Leila Kasrai is a board certified reconstructive and plastic surgeon who performs facial and body contouring procedures on children and adults. Dr. Leila Kasrai has loved the field of medicine since she was 14 years old, when she went to a local hospital in Iran and was given the opportunity to take blood from patients. Despite being from a family of scientists, she understood how much of a positive impact on a patient's life she could make as a doctor and wanted to pursue that instead. Dr. Kasrai lived briefly in Cambridge, England, before moving to London, Ontario, where she received her MD degree with Honours from the University of Western Ontario in 1994. While doing her residency, she was finally exposed to plastic surgery and found that she really enjoyed it. By the end of her two-week rotation in plastic surgery, Dr. Kasrai was doing things that other residents weren't capable of doing. The plastic surgeon overseeing the residents took her aside and told her that she had to go into plastic surgery and that her training should be in Toronto (reputed as having the best training in Canada). That's exactly what she did. 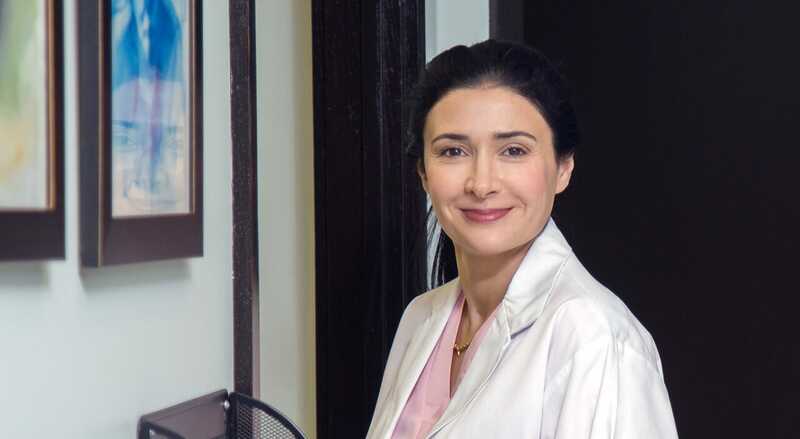 Dr. Kasrai completed her residency at the University of Toronto and in 1999, she obtained her Plastic Surgery Fellowship from the Royal College of Surgeons of Canada (FRCSC). Touchingly, when she finally received her fellowship, her scientist father told her that he had always wanted to be a surgeon. Dr. Kasrai is an Assistant Professor of Surgery at the University of Toronto, one of the world's leading medical schools. This means that she teaches residents and students traditional and advanced techniques in surgery. For several years, she was also the Chief of Plastic Surgery at St. Joseph's Health Centre in Toronto, Ontario until November 2012. 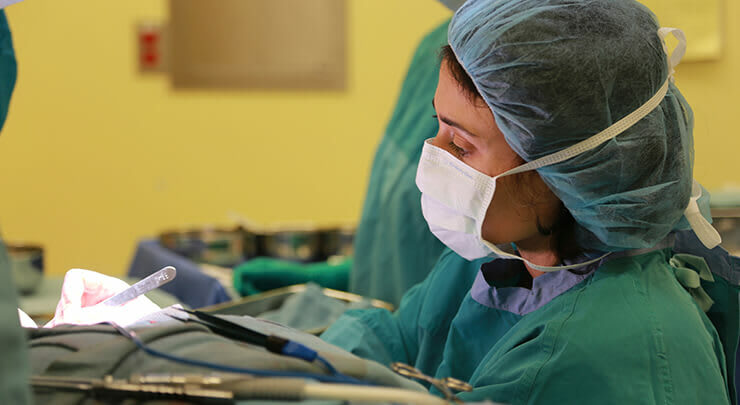 Much of her time at St. Joseph's was spent on overseeing a team of plastic surgeons who performed reconstructive plastic surgery on both adults and children, as well as performing hundreds of surgeries herself. She also served as the Elective Coordinator for residents and students in the Division of Plastic and Reconstructive Surgery at the same hospital. Dr. Kasrai is the most experienced otoplasty plastic surgeon in Toronto. She trained in ear reconstruction under Dr. Saturo Nagata, an internationally renowned plastic surgeon who developed the Nagata method of auricular reconstruction, the gold standard for auricular reconstruction in the world. Dr. Kasrai has performed well over 2,000 otoplasty procedures on male and female patients, from children to adults. She is a nationally recognized expert in ear reconstruction; you can find more information about her work with people with ear abnormalities at www.microtia.ca. Dr. Kasrai is a respected authority on otoplasty and her papers have been published in peer-reviewed medical journals, including Plastic Surgery, the official journal of the Canadian Society of Plastic Surgeons. Two of her most recent papers were presented at the International Society of Auricular Reconstruction Congress 2017 in Beijing, China. One discusses hemifacial microsomia (a congenital condition that is marked by the undervelopment or abnormal growth of the lower half of one side of the face) and the other is about the long term results of 3D cartilage construct in microtia patients. They feel more comfortable around her and form a camaraderie. They feel that she understands better what their aesthetic concerns are and how they feel. Her aesthetic sense is based on a female perspective. A male sees the female form a little differently and may focus on particular things, while Dr. Kasrai focuses on the issues specifically expressed by her patients and improves them to an extent that the patient wants. Dr. Kasrai places great importance on the recovery period following any plastic surgery procedure. Perhaps because she's a mother herself, she understands that it can be difficult for mothers to take some time off after surgery, during which they concentrate only on their well-being. You may be the only one who takes care of your home and if you take the time off, who's going to do it? That's why it's important for others in your family to understand that they should respect your choice to have plastic surgery and help make your recovery period a time when you can concentrate on your healing. There should be zero responsibility for you. After all, most of the time, the reason why mothers get plastic surgery is to correct aesthetic concerns that were directly caused by pregnancy and childbearing! Dr. Kasrai believes that your recovery period should be "the best vacation of your life", during which you spend relaxing downtime with your kids that you often miss during the hustle and bustle of daily life. Dr. Kasrai is a Fellow of the Royal College of Surgeons of Canada and member of the Canadian Society of Plastic Surgeons. She regularly lectures at an national and international level for meetings of the Canadian Society of Plastic Surgeons, American Society of Plastic Surgeons, American Craniofacial-Cleft Palate Association and the British Association of Plastic Reconstructive and Aesthetic Surgeons. Dr. Kasrai has always had an interest in international health issues. For this reason, in the months after becoming a fellow in 1999, she travelled to Gima, Ethiopia, where she worked at a hospital as the only plastic surgeon on staff. She treated several patients who required reconstructive surgery. Upon her return from Gima, Dr. Kasrai realized that she wanted to understand the needs of patients and the best approaches for treatment on a larger scale, so that she could help groups of people rather than one person at a time. As a result, Dr. Kasrai attended Harvard University to obtain a Masters in Public Health with a focus on International Health. To this day, Dr. Kasrai continues to support efforts on improving the lives of people, particularly in third world countries. A few years ago, she formed a partnership with AMREF (African Medical and Research Foundation) while performing research on burns, one of the biggest risks for children under five years old because of open-fire cooking methods. 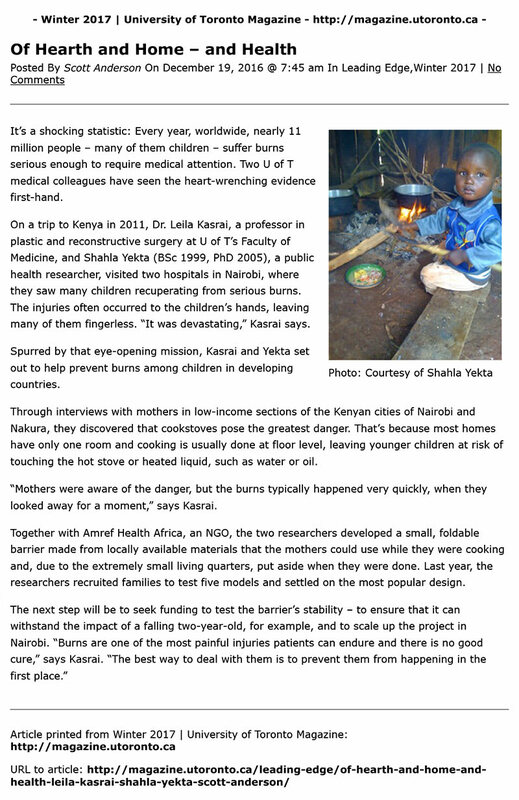 With a grant from the United Nations, Dr. Kasrai is currently exploring options on how to effectively protect children from burns with barriers.